Specific credit cards on the market can help individual rebuild credit, which may be a good option if you have bad credit. It’s true, there are credit card options for Canadians facing all types of credit situations. If you need a credit card but have bad credit in Canada, we can suggest one for you, and follow our steps to increase your chances of getting approved. Getting approved for a credit card when you have bad credit can be a frustrating process. 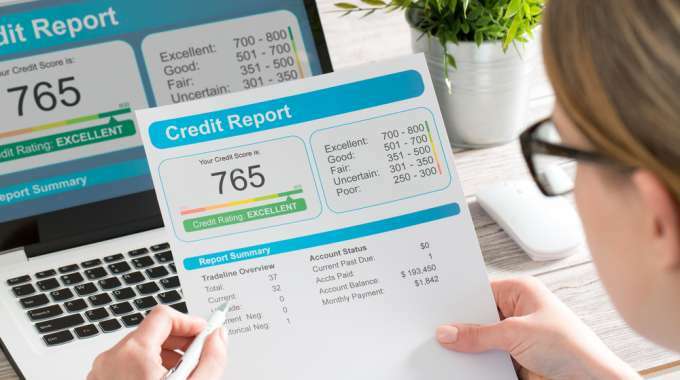 If you’re considered a subprime customer, which typically means if your credit score is less than 669, credit card companies might view you as a risk. or a history of a consumer proposal or bankruptcy. More loans mean more debt. However, the only way to improve your credit score is to use credit efficiently. If you’re carrying a lot of debt and have a low credit score, don’t panic. Getting out of debt and building your credit score is easy when you have the right tools and strategy in place. Specific credit cards on the market can help individuals rebuild credit, which may be a good option if you have no credit or poor credit. It’s true, there are credit card options for Canadians facing all types of credit situations. If you need a credit card but have bad credit in Canada, follow our steps to increase your chances of getting approved. Whenever you open a new line of credit, your credit score is impacted. Depending on how you use your credit cards, they can either help raise your score or potentially drop it. Your credit report shows a mix of revolving and installment credit. Credit cards are a form of revolving credit that allows you to re-use borrowed money as soon as it’s paid off. Unlike installment credit, like student loans or car loans, where you make one-time payments and the loan isn’t available to you after it’s paid off. If you’re applying for a new credit card, lenders will run a credit check on your file. The interest rate that you’re approved for is directly correlated to how good or bad your credit history is. An interest rate is money you pay for borrowing money. 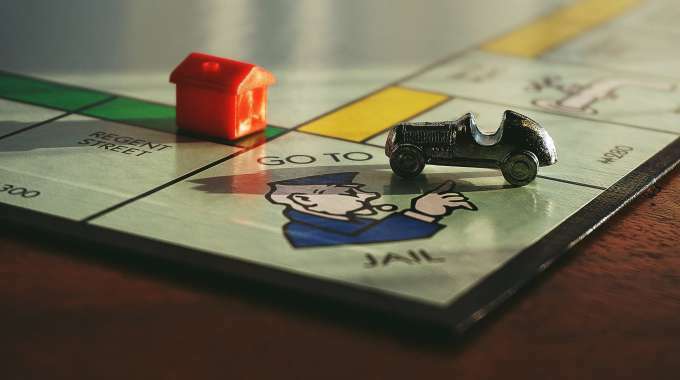 If you don’t pay back your credit cards, you’re charged with interest fees. A lot of Canadians don’t know the exact details of how interest rates work, which is interesting considering interest is typically where the overwhelming debt cycle starts. Credit card interest rates in Canada range anywhere from approximately 19 percent to over 29 percent. Credit card companies charge interest to borrowers on a daily basis. Every day, interest compounds on your credit card and is added to the principal amount of money that you borrow. The Annual Percentage Rate (APR) on your credit card shows what you will be expected to pay in interest over the course of one year. However, some issuers will offer a grace period for the first few weeks of a new credit card, which means the borrower won’t be charged with interest rates during this time. As of 2016, credit card debt in Canada accounted for roughly 5 percent of the average household debt. Given this statistic, the best thing to do before you apply for a new credit card is to request a copy of your current credit card statements. If you’re making minimum payments each month and not paying them off in full, chances are your monthly interest rate fees are high. Your credit card statement will show how long it will take you to pay off your balance if you’re making minimum monthly payments. This will help you understand the financial position you might be in if you apply and get approved for a new credit card in Canada with bad credit. According to The Globe and Mail, household credit has reached high levels in Canada. 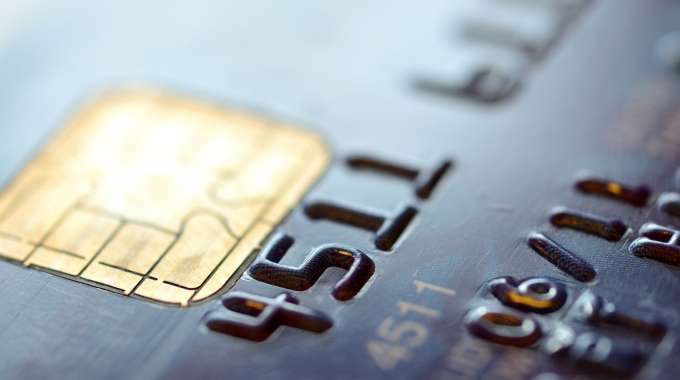 The Canadian Bankers Association reports that Canada’s credit card debt delinquency dropped from 0.88 percent in Q1 to 0.83 percent in Q2 of 2018. Although this is good news, credit card delinquency – or, not being able to pay off your credit card at all – is still a common occurrence in Canada. Canadians who fail to pay off their credit cards every month will experience a drop in their overall credit score. Luckily, people who struggle to pay down their debt have the option to consolidate debt in order to take back control of any loans that may have gotten out of hand. Debt consolidation is the act of bundling a consumer’s unsecured debts into one loan. 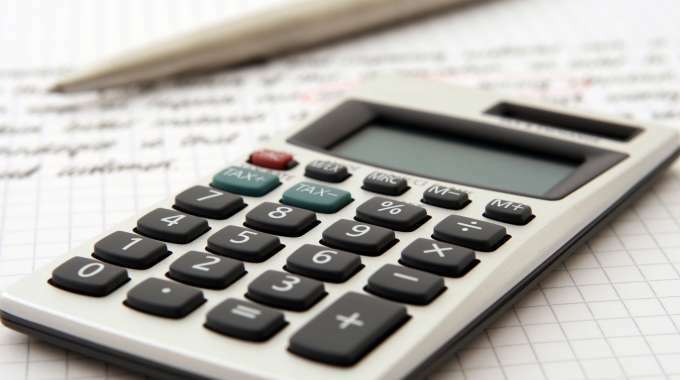 Canadians who have unsecured debt around $10,000 or higher are more often than not receiving collections or incurring high-interest rate fees. Instead of having to make multiple payments on more than one type of credit card, each equipped with different fees and rates, debt consolidation helps pool the debt together so the borrower only has to pay one monthly payment with a set interest rate. Debt consolidation won’t rid of your debts but could help you save money in the future by avoiding multiple rates and fees. 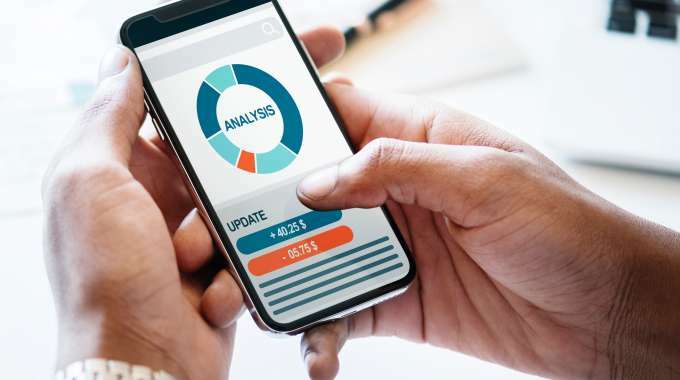 This, in turn, could help you pay off your debt more quickly, and the quicker you’re paying bills on time on your credit cards, the better your credit score will be. In order to be approved for a debt consolidation loan, reach out to your financial institution or a local debt consolidation service like Fresh Start Finance. Once you are deemed eligible by providing your annual income, credit card statements, and letters from lenders, you can start paying off unsecured debt. If you owe less than $10,000 in unsecured debt but are still feeling overwhelmed with your finances, a personal loan can also be a debt consolidator. Personal loans are a form of unsecured debt and can be applied for through financial institutions or lending services. However, if you need a personal loan for debt consolidation purposes, one might assume your payment history on your credit report isn’t the greatest. Once you apply for a personal loan, lenders will pull your credit report to see the interest rates you’re eligible for. We suggest doing some research on Canadian lenders who offer personal loans. Financial services like Fresh Start Finance can help Canadians facing all types of credit situations get approved for personal loans that can help with debt consolidation. Secured credit cards, otherwise known as guaranteed credit cards, work the same way as unsecured credit cards in the sense that borrowers can use up to the maximum limit available. However, they require a different credit application as they’re already backed by a deposit. A common reason why Canadians suffer from low credit is that they can’t manage to make loan payments each month. With a secured credit card, borrowers can deposit an amount of cash with a credit limit set to that amount. These types of credit cards are great for people who are new to Canadian credit or for those considered subprime borrowers and want to better their overall credit history and score. In terms of interest rates for secured credit cards, applicants pay interest on outstanding balances, however, each credit card is different and will have its own set of details in the credit agreement. It’s important to note that guaranteed credit cards are not the same as pre-paid credit cards. When you use a pre-paid credit card, you prepay the fund and can use the card until the fund is empty. With secured credit cards, you deposit funds to the credit card issuer and are expected to pay your statements – the deposit is not used for payments unless the account goes delinquent after 150-180 days. Once you’ve successfully paid back the secured credit card, you will receive your deposit back. Essentially, you’re paying credit card issuers in interest and an annual fee to use a credit card. This can be a great thing if you need to rebuild your credit score and have a difficult time getting approved for loans. Capital One is a Canadian credit card issuer that offers a guaranteed credit card with low-interest rates for Canadians who have bad credit. The secured card allows borrowers to have a credit limit up to $7,000 and there’s an app on Itunes and Google Play available for smartphones where users can pay their balances online in just seconds.